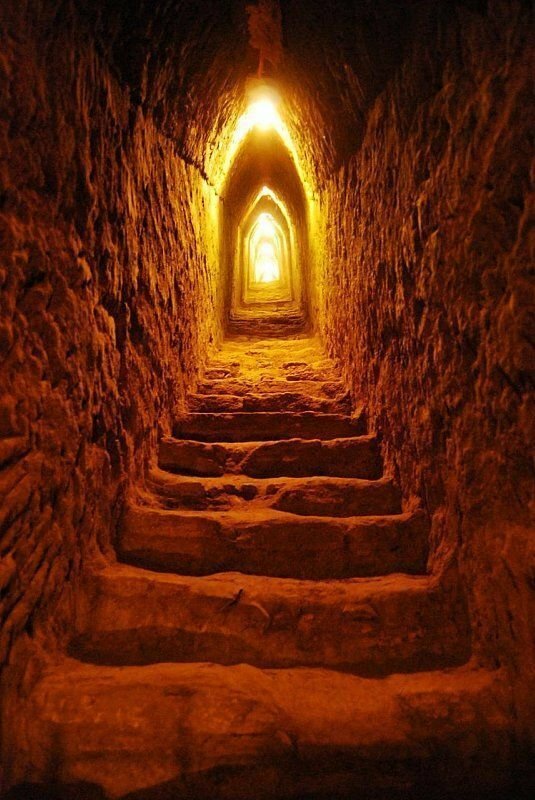 Tour in Cholula -a City with more than 3,000 years of history and home to the largest pyramidal base in the world-. Visit: The Great Pyramide, Tunnels, The Archeological Site and The church of los Remedios at the top, as well as visiting the San Gabriel Ex-convent and the Royal Chapel. 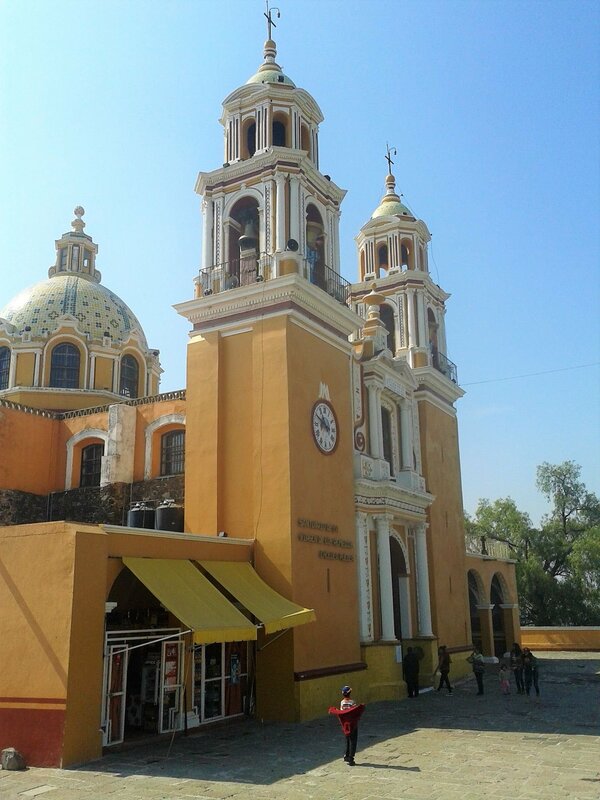 In addition, visit two amazing expressions of the Mexican Baroque Style: Santa María Tonantzintla and San Francisco Acatepec; two beautiful churches in the surroundings. - Tunnels and Archeological site Admission Fee. Duration: 5 hours, starting time at 10 am. 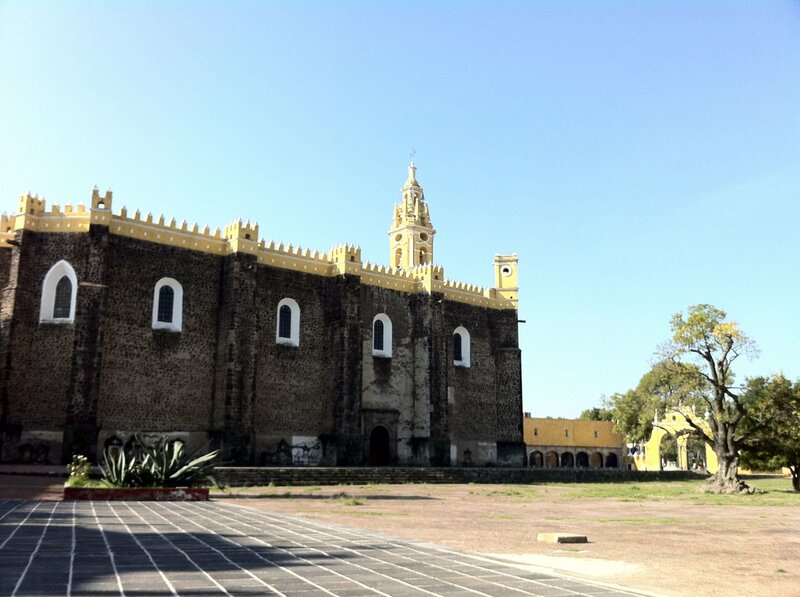 Location: San Pedro Cholula, Puebla.